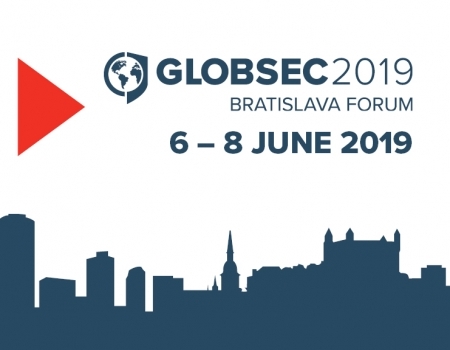 In pursuit of its vision to develop ideas that shape the world, GLOBSEC organises several events across the year where these ideas come to life. 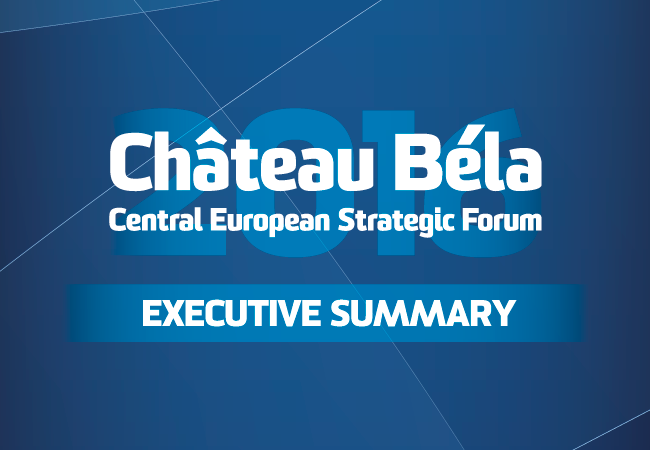 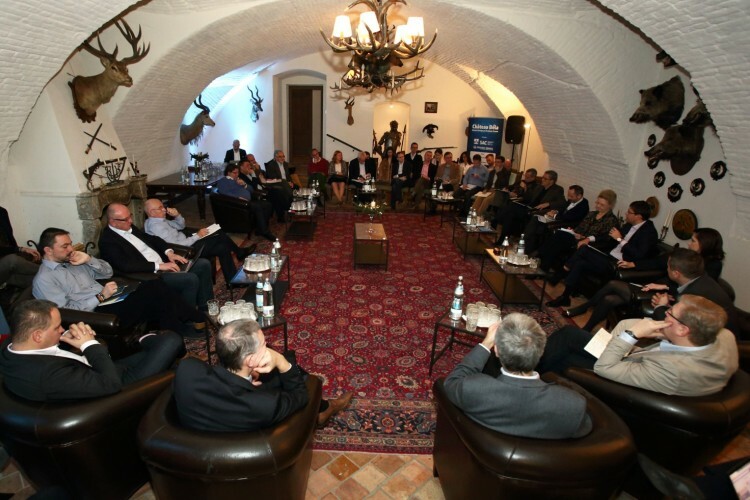 Held between December 1 and 3 in southern Slovakia, Château Béla 2017 Central European Strategic Forum contributes to this goal by bringing together a select number of high-profile politicians and experts to discuss effective solutions for current challenges. In keeping with previous events, the 9th Château Béla Forum will offer its participants the chance to initiate open and constructive dialogue in an informal atmosphere. 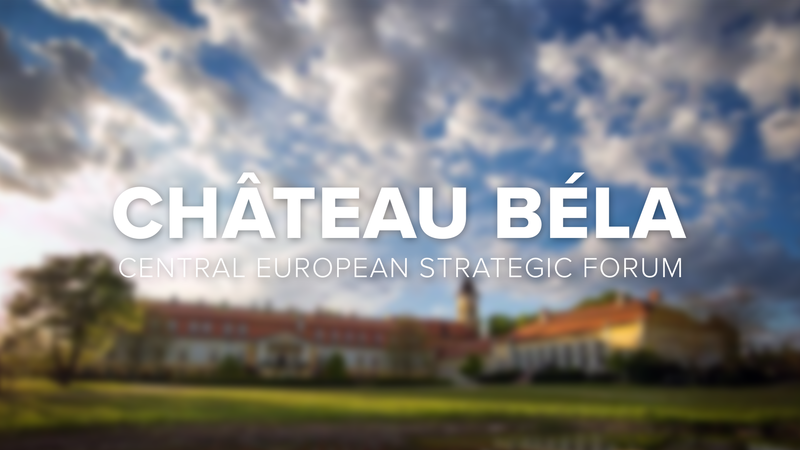 To support this endeavour, Château Béla will be a closed event run under the Chatham House Rule. 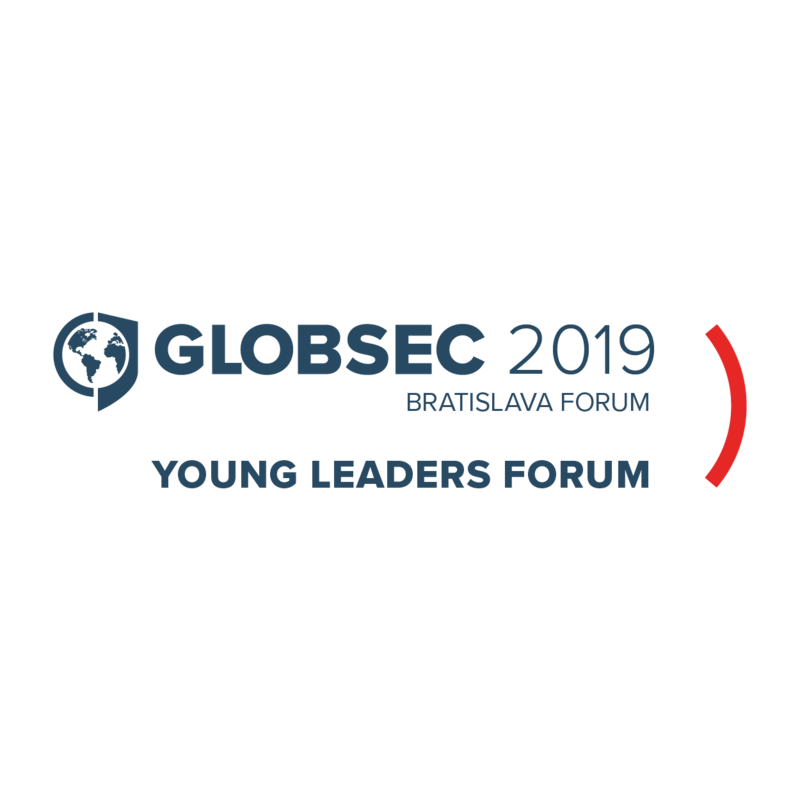 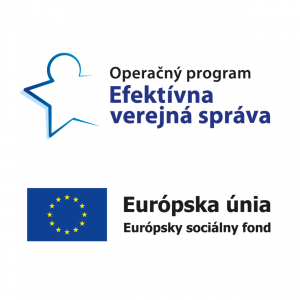 This year, our partners include the Wilfried Martens Centre for European Studies, Visegrad Fund, NATO, Open Society Foundation, Ministry of Foreign and European Affairs of the Slovak Republic and BMW.